From New York Times and USA Today bestselling author Teresa Mummert comes a cautionary coming of age tale. Lila Jane is spending her summer vacation preparing for high school. She does everything asked of her, but her parents rarely give her credit for her efforts. She decides to sneak out with a friend to attend a local party and shed her little girl image, to become a woman once and for all. What starts out as a fun escape soon escalates into a life on the run with a boy she barely knows. 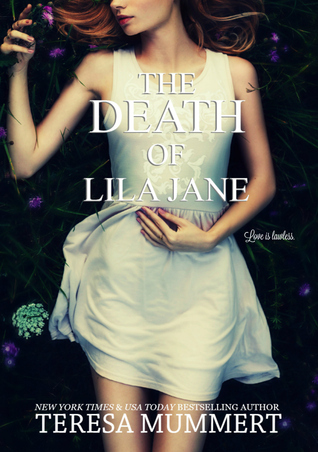 The Death of Lila Jane is a story about a young girl trying to escape the hold that her parents have on her and come out of her shell. Lila Jane is a 15 year old girl who has lived a sheltered life due to her very overprotective parents. She is a bit introverted and has some socialization/anxiety issues. 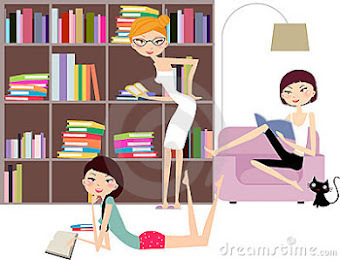 She has one friend and would rather stay in and read a book then go out. When she sees the new boy across the street she finds herself spying on him through her window. She wants to go over to him and say hello but given her issues she cannot bring herself to step outside. Kaden has lost the love of his life at such a young age. He was sent to live with his uncle who is also broken in his own way as well. Kaden is broken but at the same time he is tough and maybe a little rough around the edges. But he is still a genuinely good guy. He sees the girl across the street spying on him. His uncle insists that he takes her out to the mall and get to know her. Eventually he gives in and offers to take her, but the mall is not where they end up going. They end up at a party which turns into the two of them going on the run together. Kaden makes mistakes which he is afraid will cause him to be kicked out so he deciees to go on the run and Lila wants to go with him. She wants to break free from her parents and wants to learn to live. Kaden is the perfect person to teach her about living. But this adventure of theirs cannot last forever. At some point she has to go home. And when that happens then what? I really enjoyed this book. Kaden and Lila had great chemistry. It was a beautiful story about finding yourself and being able to break out of your shell. But it also deals with learning to live life and learning to heal. I loved the moments that these two shared together They were so young and Lila was so naïve due to her childhood but I think that is why they fit so well. Kaden helped her to learn how to live. While I did love this story there was something missing for me and I think the ending just fell a little flat for me. But overall a recommended and very enjoyable read.